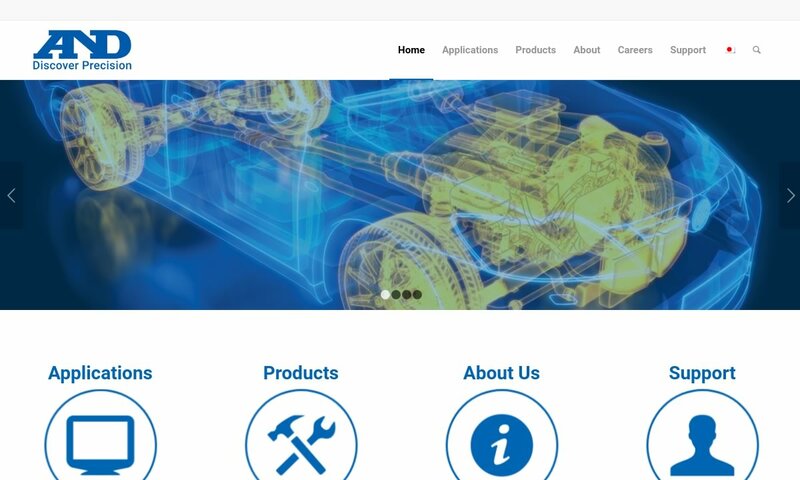 A reliable source for Dynamometers information and a resource for accessing leading Dynamometers and suppliers. Dynamometers, also known as dynomometers, dynometers, dynos and, within context, electric motor testers/motor testers, are devices that measure and test: force, tension force, horsepower and torque, maximum rotary speed or maximum power absorption. They are not to be confused with torque testers, dynamos or dynameters. Dynamometers & Dynamometer Manufacturers Dynamometers, also known as dynomometers, dynometers, dynos and, within context, electric motor testers/motor testers, are devices that measure and test: force, tension force, horsepower and torque, maximum rotary speed or maximum power absorption. They are not to be confused with torque testers, dynamos or dynameters. 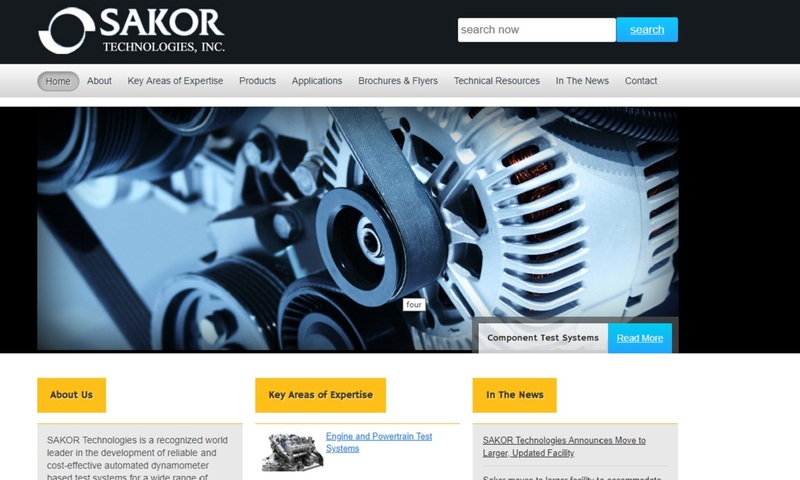 SAKOR provides dynamometer test controls & equipment for a wide range of applications and its test cell control system is compatible with all types, including AC & DC motoring equipment among more. Taylor Dynamometer is a global leader of engine dynamometers, chassis dynamometers, and towing dynamometers. We also offer dynamometer data acquisition and control systems, dynamometer accessories and facility support equipment. HITEC is committed to manufacturing top of the line dynamometers that will stand up to the rigorous wear and tear of every day application. Our products serve in many diverse industries including automotive, automation, industrial and more! 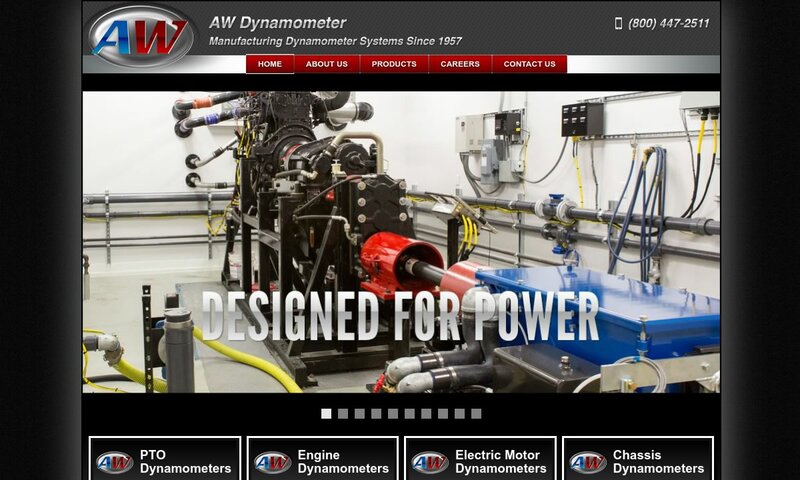 Here at AW Dynamometer, Inc. we take pride in saying that we have been manufacturing dynamometers for over five decades. We are the experts at developing reliable dynamometer systems for a full spectrum of industries. We have the experience you have been looking for and we promise to accurately manufacture every component of the dynamometers we ship out. 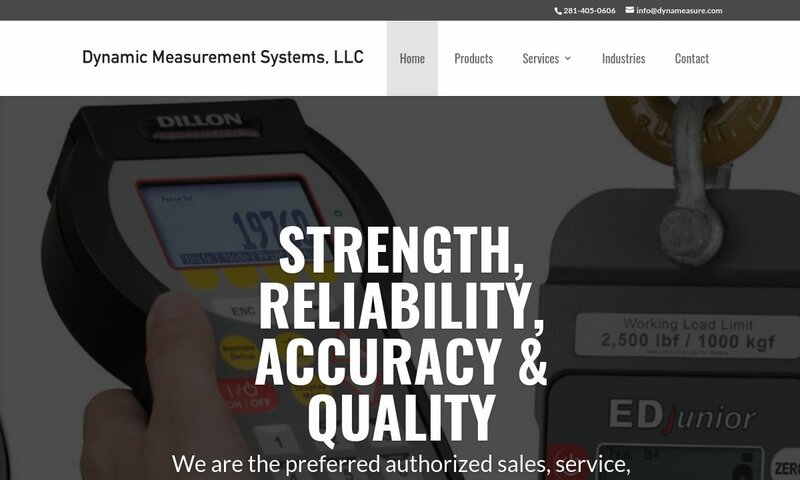 Dynamic Measurement Systems is a leading provider of dynamometers & force measuring systems. 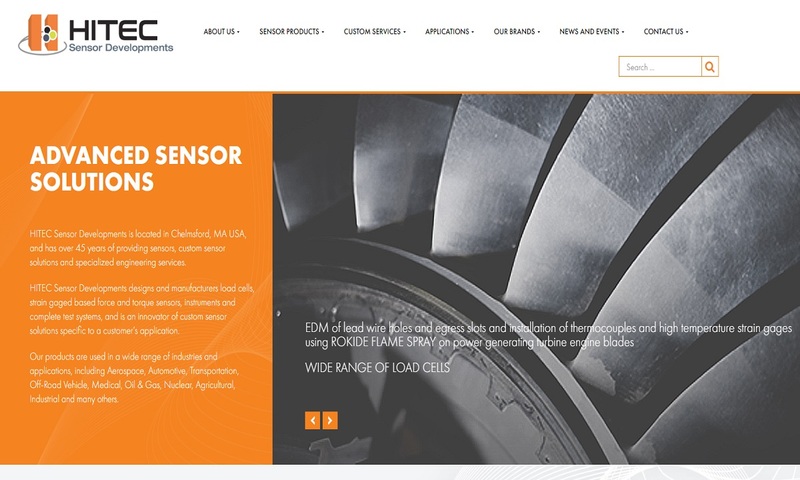 Our product line includes EDxtreme Digital Dynamometer, Dyna-Link, EDjunior Digital Dynamometer, AP Dynamometer, Pro-Lift Dynamometer, AFG/AFTI, BFG, CFG & Mechanical Force Gauges. If you are not looking to buy, check out all of our equipment available for rental. Dynamometers have been around since the 18th century. Engineers first invented them as a way to measure horsepower and torque. Between the early 1700s and the mid-1900s, inventors were constantly inventing new and improving upon existing dyno designs. One of the first dynos, if not the first dyno, was called the Graham-Desaguliers Dynamometer. This dyno was invented by George Graham, a British clockmaker and geophysicist, and then later modified by John Desaguliers. Desaguliers first noted the dyno in 1719 in some of his writings. About 80 years later, in 1798, a French engineer named Edme Régnier invented the Regnier dynamometer. 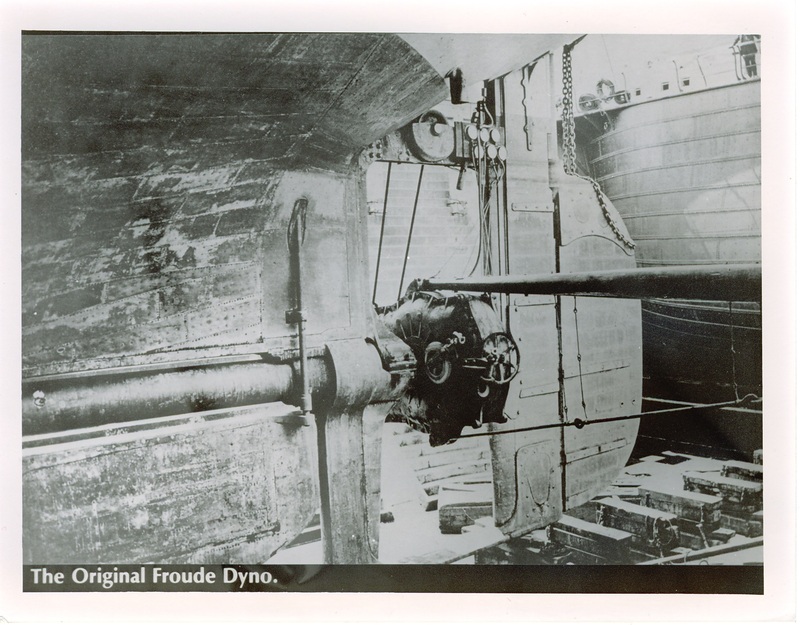 The Original Froude Dyno – Froude, Inc. Some of the most notably dynamometer inventions in the 1800s included: the improved weight machine, patented to Siebe and Marriot of Fleet Street (London) in June of 1817; the de Prony brake, invented in 1821 by Gaspard de Prony; Macneil’s road indicator, invented in the late 1820s by Irishman John Macneil, and the hydraulic dyno, or water brake, invented by William Froude in 1877. The first commercial dynamometers were produced in 1881, by Heenan & Froude, a British company formed when William Froude’s son, Richard, joined forces with Hammersley Heenan. The Froude dynamometer business still exists today as Froude, Inc. and Froude, Ltd. The early to mid-20th century saw many developments in dynamometers related to vehicle engines and motor power. In 1928, for example, a German company called Carl Schenck Eisengießerei & Waagenfabrik developed the first brake testing vehicle dynos. By this time, people were also using DC motor dynos, also known as generator dynos. In 1931, American inventors Martin and Anthony Winther invented the eddy current dynamometer, which is used with trains and train brake power. Since that time, in line with advancements in machining processes, design, material availability and the power of technology, dynamometers have become far more complex. Today, they are available in a variety of shapes and sizes, designed to meet usage and placement requirements. Dynamometers use a variety of devices to perform testing and take measurements. For example, many dynamometers use small instruments made only of a transducer, strain gauge and display screen. These devices turn torque force into an electrical signal that they can amplify, convert and display as a measurement. Other dynos use motor testers, which work by using voltage and current probes bound to motor input wires to connect the system to internal voltmeters, ammeters and ohmmeters. Motor testers may be used to determine direction, torque, voltage, power, current, cut-out speed and efficiency. Still others use a non-contact speed sensor that can measure motor drive shaft speed and thereby ascertain its number of rotations per minute. There are two main types of dynamometers, which are both used frequently in the auto industry and in industrial and manufacturing processes. These are chassis dynamometers and engine dynamometers. Chassis dynos measure automobile wheel rotation with computer software in order to determine engine or motor torque. They are a type of torque tester, which is a stationary roller upon which vehicle wheels are placed and their rotation measured. Subsets of the chassis dynamometer testing device include: inertia dynos and hydraulic dynos. Inertia dynos are particularly useful for continuous runs. They use electric motors to turn a flywheel mass, which equals approximately one-quarter the weight of the test vehicle. When the flywheel mass starts turning RPM (revolutions per minute) equivalent to the designated vehicular speed, the dyno applies and measures braking forces. Hydraulic dynos measure engine power or motor power with a cell or casing filled with hydraulic liquid to increase its load. They consist of: a fluid reservoir, a hydraulic pump and piping between the reservoir and pump. Inside the piping is an adjustable valve. Between the pump and the valves is a means of measurement, such as a strain gauge or a load cell. Hydraulic dynamometers have the fastest load changing ability. Engine dynamometers take measurements straight from the engine, with less computer intervention. They use some analogue gauges and dials, though their final measurement is calculated by a computer. They produce highly accurate, repeatable results. Because they require that an engine or motor be removed from a vehicle before testing, engine dynamometers are quite popular with engine rebuilders, auto manufacturers and producers of race cars and other high-power performance vehicles. Their subsets include brake dynamometers, eddy current dynos, PTO dynos, some hydraulic dynos and spring dynos. Brake dynamometers take measurements by observing engine response to application of variable loads as braking force attempts to slow it down. Eddy current dynamometers, another type of brake dynamometer, create a repelling or dragging force between a conductor and a changing magnetic field through the generation of a circulating electron flow. PTO dynos, also known as power take off dynos, use an external drive to convey power to an attached machine. (The external drive is usually found on a tractor or truck.) To measure torque, PTO dynos use an eddy current. Most often, they measure torque for agricultural and industrial applications. Spring dynamometers are exceptionally simple. They consist of a metal spring and a two-part mounting surface. When anchored to the load you wish to measure, they measure force from a scale. All dynos are different, but in general, they consist of the following components: an absorption unit or driver, a means for developing torque and a device for measuring torque and rotational speed. The absorber is typically a rotor in a housing of some sort, connected to the equipment it is meant to test. The torque is usually produced by friction, hydraulic fluid or electromagnetic power. The measuring device is typically a load cell or strain gauge, though it may also be some sort of weighing scale, like a crane scale. Note: Load cells, also known as load sensors, convert sensed forced mechanical sensed mechanical force into measurable mechanical signals. How you use a test dynamometer depends on the test or tests you plan on carrying out. In general, though, you test engineers should start by setting up the control panel to either Load Control or Speed Control. This way, they can measure load or speed, respectively. Once they have done that, they should make sure that the throttle is wide-open and that Speed Control mode is on. They can then power the engine, starting at a low speed and then increasing it. After the increase, they need to take a performance measurement. They can repeat this test as many times as they need to reach or set the optimum speed. Before taking a force measurement or power measurement, your engineers need to make sure they have the engine cooling mechanisms, like fans, properly set up. This helps them avoid overheating and the problems that come along with it. They may also want to test the temperature during a machine run. This makes inaccuracy and mistakes less likely. Dynamometers offer their users countless benefits. First, they help manufacturers determine the power of their product engines and electric motors before they are released on the market.  They help manufacturers pick up on any inefficiencies or performance issues that could cause problems or cost them money. These issues range anywhere from slow power acceleration to faulty brakes. With this knowledge, manufacturers can make any tweaks necessary to help them achieve optimum performance and safety levels. With improved performance and safety, they can rest feel more confident that they will not have to pay out for costly repairs or recalls. They can also assure their customers of the safety of their product. Also, by helping engines power up and run more efficiently, dynos ultimately contribute to the health of the environment, as more efficient engines mean less fuel used and emitted. Along those same lines, dynos can also help manufacturers test their engines against EPA emissions standards. Dynamometers continue to become more advanced and more automated all the time, and as this trend continues, the degree of human error decreases while measurement speed and accuracy increase. We can expect dynamometers to improve safety, power, efficiency and performance of engines for many years to come. When designing a dynamometer, dyno manufacturers consider a number of different factors, including: customer budget, testing application and available space. 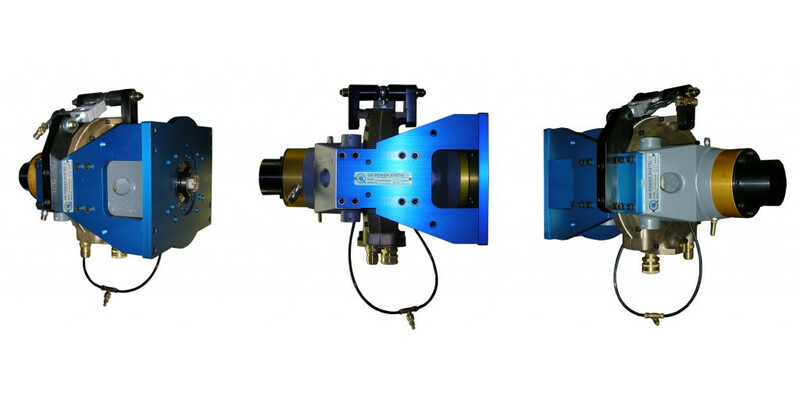 For your benefit, dyno manufacturers can custom design their products to more closely match your requirements. They may do so by making them smaller or larger (to fit into your space), by designing special casings or mounts, scale type, or any number of other things. Depending on your application, your dyno may need to adhere to different standards. Some of the most common ones are SAE International standards and ASTM standards. SAE offers guidelines for chassis dynamometers, inertia dynamometers, brake dynamometers and more. ASTM offers standardized testing methods for dynamometers. Find out what standards your dynos might need to meet by talking to your industry leaders and checking with any relevant governmental offices. To get a dynamometer testing system that works well and meets standard requirements, you need to work with a supplier you can trust. 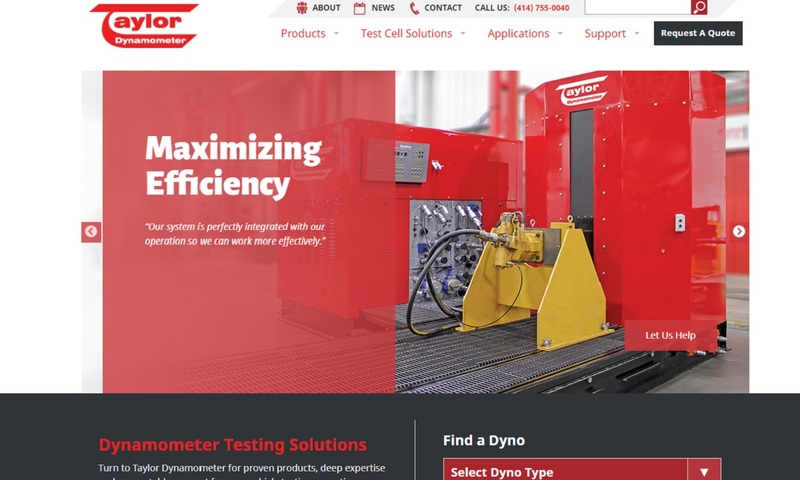 To that end, we recommend you take some time to check out the dynamometer manufacturers we have detailed on this page. All of those whom we have featured here have proven themselves many times over. Of course, though all these manufacturers are excellent, ultimately, only one is right for you. So how do you choose? Start by comparing their advertised services and products to your application. Pick out three or four companies to whom you would like to speak, then reach out to each of them individually for a conversation or a quote. During these interactions, make sure to touch base on: budget, lead times, delivery preferences, custom options and standard requirements. Once you have talked to each of them, compare and contrast their stats, as well as their overall customer service attitude. Choose the one you believe will serve you best and bring you the most success. Then, give them a call and get started. Good luck!